Unwanted plastic bottles made into chic windbreakers? Be green and look stylish in the upcoming GoLite ReGreen Jacket. Fabric made from recycled bottles is no longer new. But using bottles typically rejected for recycling is arguably an even more eco-friendly choice. And that’s what GoLite has done to make ReGreen fabric. Recyclers often deem green bottles trickier to reuse, and thus less desirable. But GoLite sees lemonade in those green plastic lemons. This also happens to eliminate some of the dye needed to create the ReGreen jackets. The brand claims this reduces manufacturing water consumption by up to 80 percent. GoLite’s process begins with collecting post-consumer bottles in conjunction with the Taiwan-based Tzu Chi Foundation, which operates volunteer-based recycling centers. Once sorted, the bottles run through a complex process at the GoLite plant, resulting in a soft fabric the brand uses in its apparel. GoLite says the process actually saves energy compared to standard fabric-making. The factory aims to be as green as possible, even separating fabric dye from water at the end of the process and converting it into bricks. Each jacket will contain roughly 20 recycled bottles and will be coated with Organotex Eco-DWR, a fluorocarbon-free, biodegradable, water-repellent technology that’s washed into the fabric. Looks aside, the jacket also comes through on performance. GoLite advertises the ReGreen jacket at 1.6 ounces. Plus, the GoLite GoSkin print is done digitally and doesn’t look recycled. 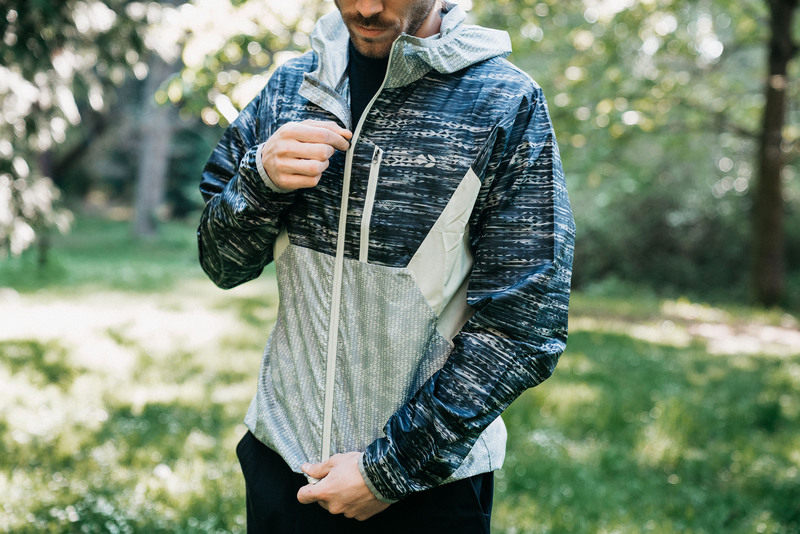 A simple hood and zippered chest pocket round out the features on the wind- and water-resistant jacket. As a brand, GoLite has a turbulent past. But this relaunch draws positive reactions from an outdoor industry hungry for eco-friendly options. 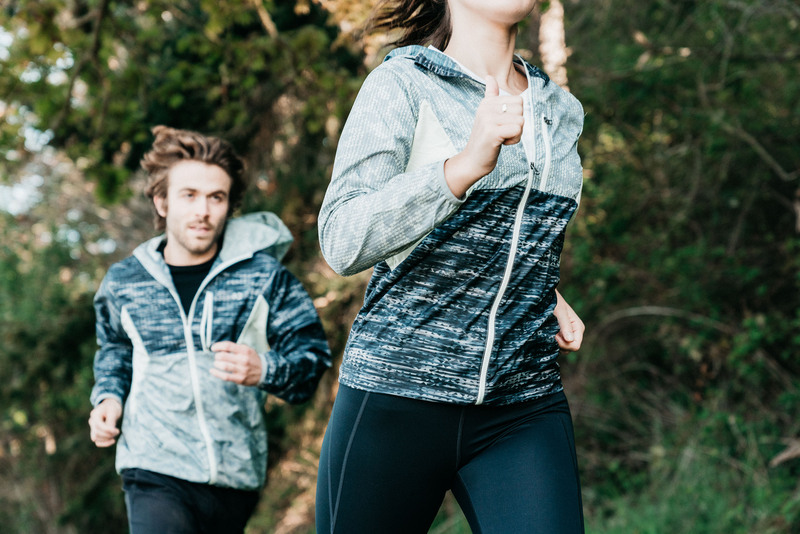 The ReGreen Windshell will debut in spring 2019 along with several other pieces in a running- and yoga-focused lineup.